Hand Drawn Vector Abstract Cartoon Modern Graphic Illustrations Art Card With No Plastic Bag And Eco Bag Text Concept Isolated On Black Background. Royalty Free Cliparts, Vetores, E Ilustrações Stock. Image 114045941. 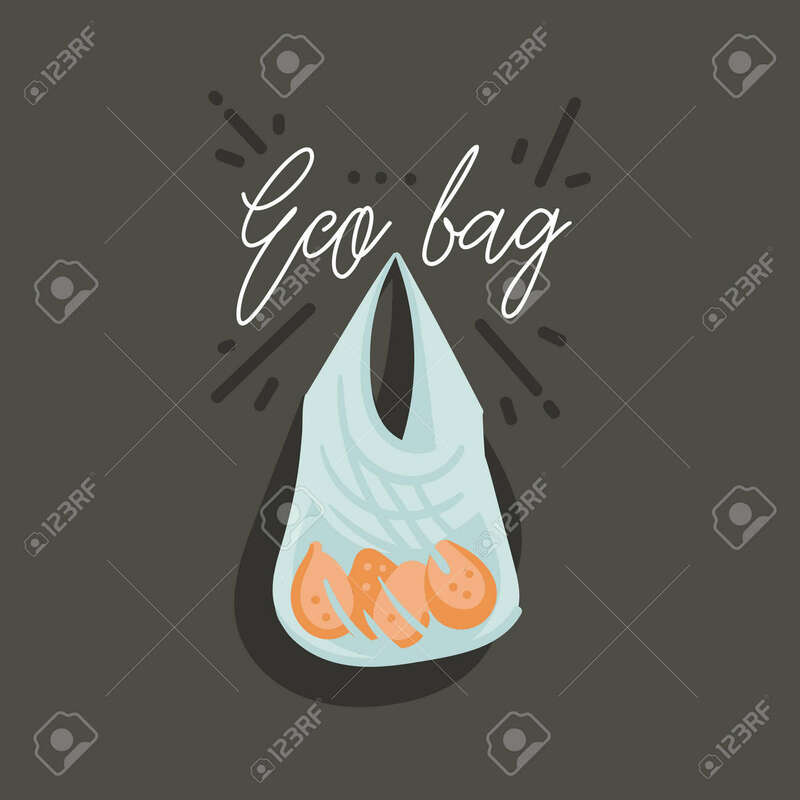 Imagens - Hand drawn vector abstract cartoon modern graphic illustrations art card with No plastic bag and eco bag text concept isolated on black background. Hand drawn vector abstract cartoon modern graphic illustrations art card with No plastic bag and eco bag text concept isolated on black background.